Thanks once again to everyone that came out and supported us we are so grateful for you! There are times when we have to close due to weather, or our patches are picked out and need to replenish, so please call first, visit our website or follow us on social media for current updates and announcements. For the strawberry lover in you! 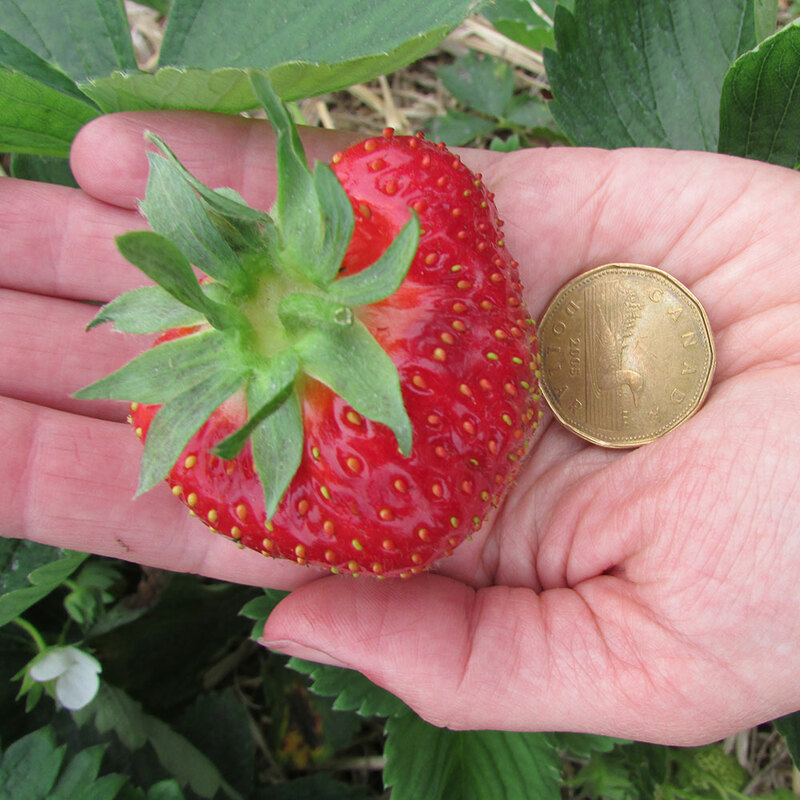 Post a pic from your visit to our strawberry patch this summer and hashtag #PickMeCormiers18 for your chance to be picked for a delicious box of Cormier’s favourite strawberry treats. 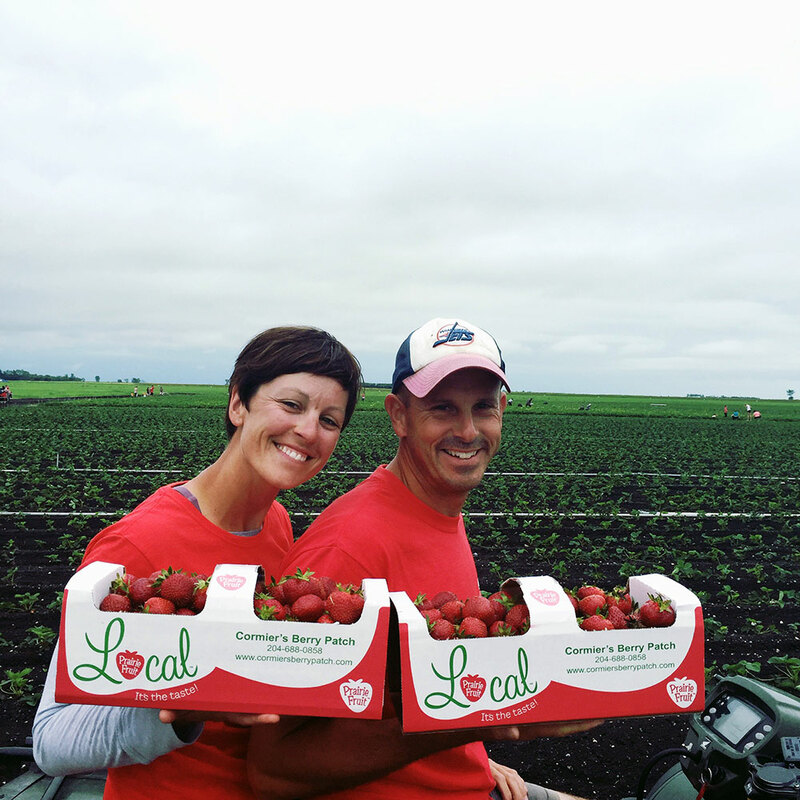 We love farm life, strawberries, fresh air and working outside. And we love that we can share our farm with you. 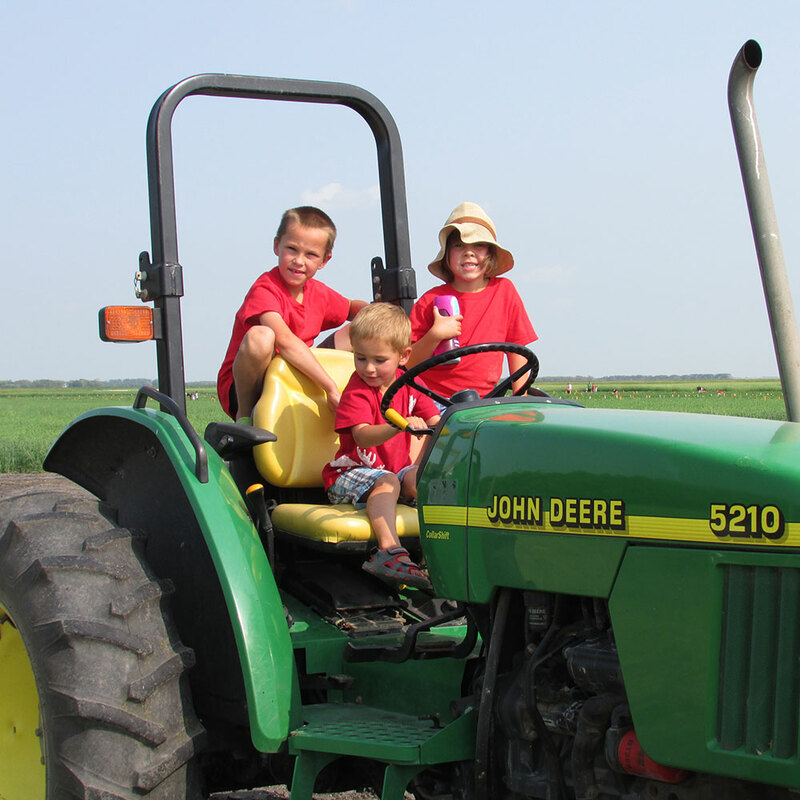 We're fortunate to represent the fourth generation of farming in both our families. 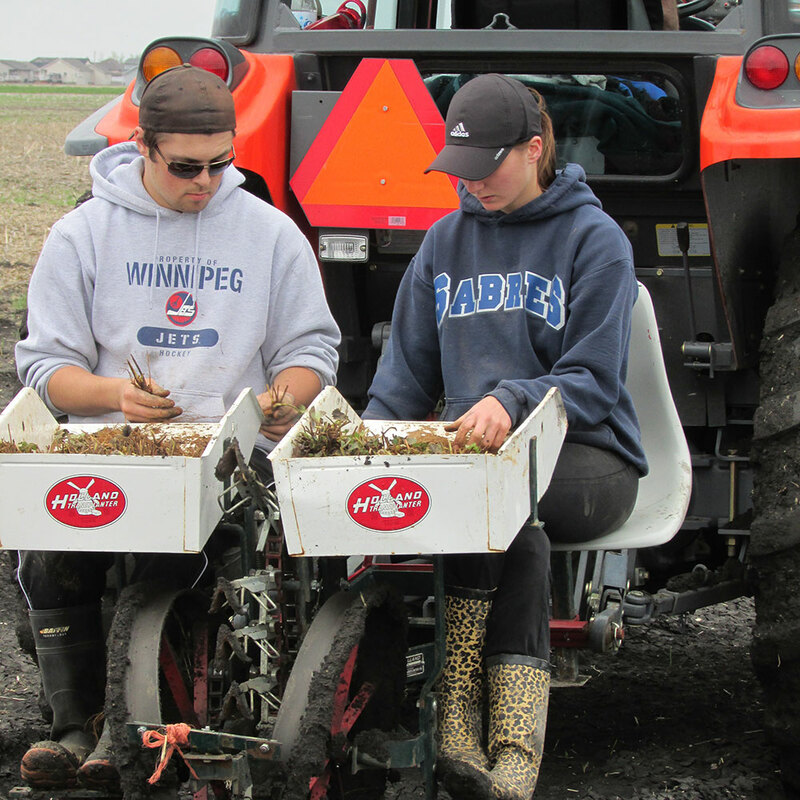 Be it cattle, market gardening, grain, turkeys or hogs, our roots run deep in agriculture. 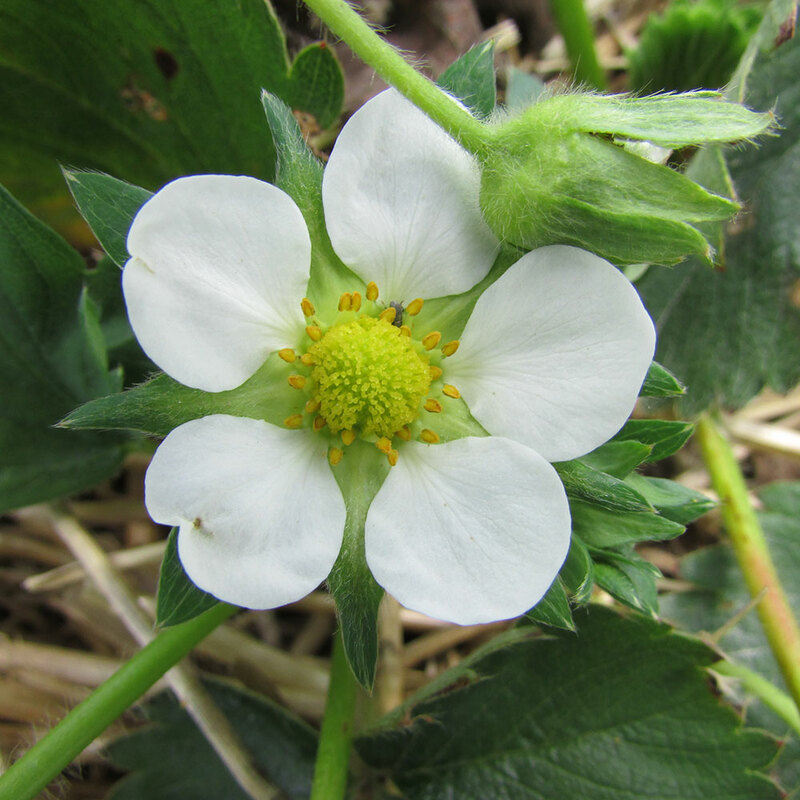 We began site preparation in 2004, planted our first strawberry plants in 2005, and have been going strong every since. 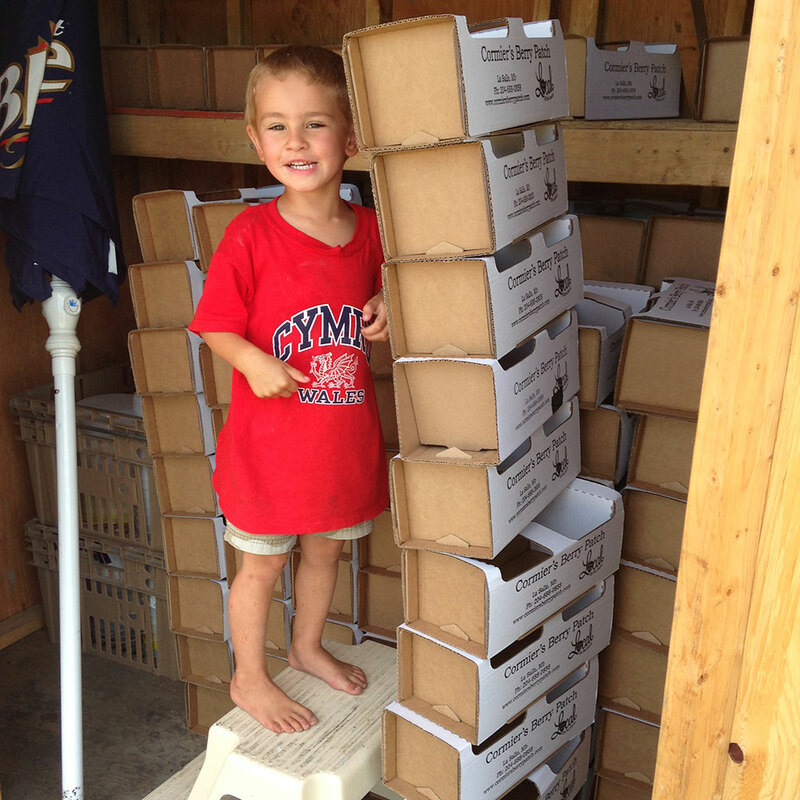 Thanks to our friends and families who have helped us turn our passion into a successful small business. 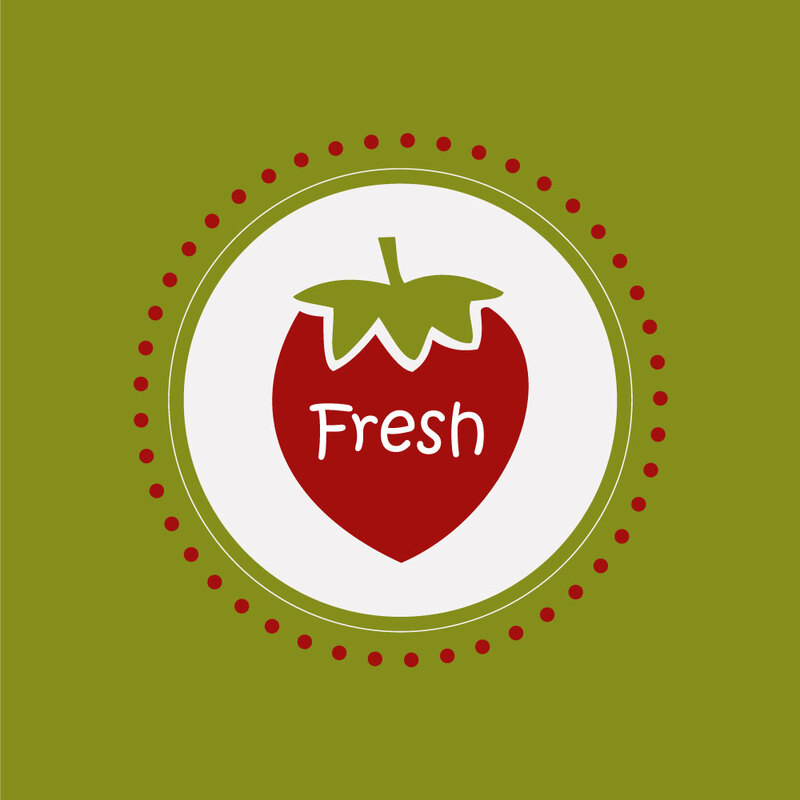 We are proud to provide you with fresh, delicious fruit. 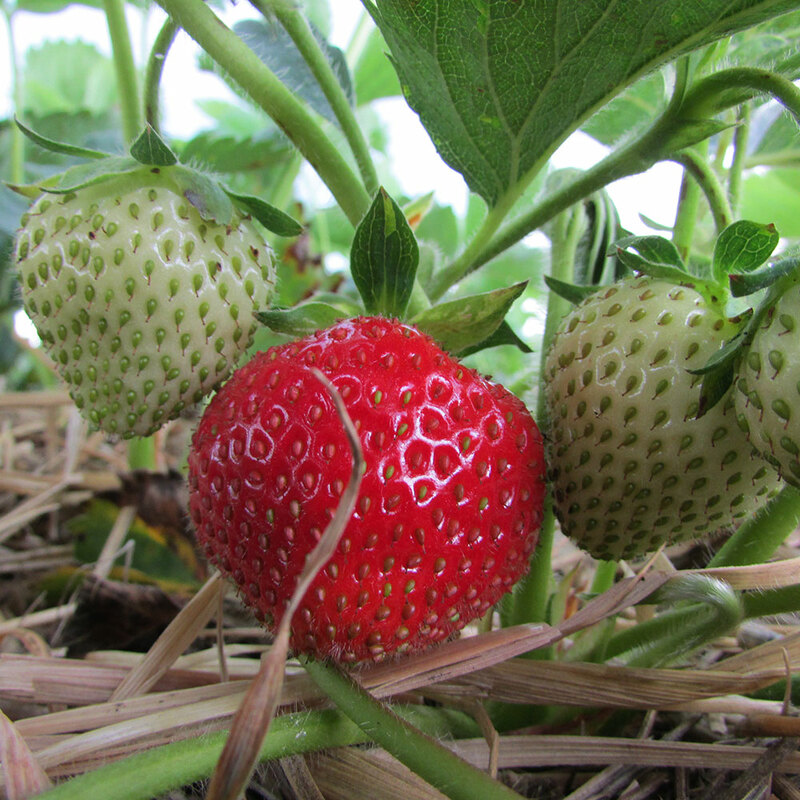 We have 10 acres of strawberries that are just waiting for you to pick them. We hope to see you out this year, and would like to thank everyone who continues to support local farmers. 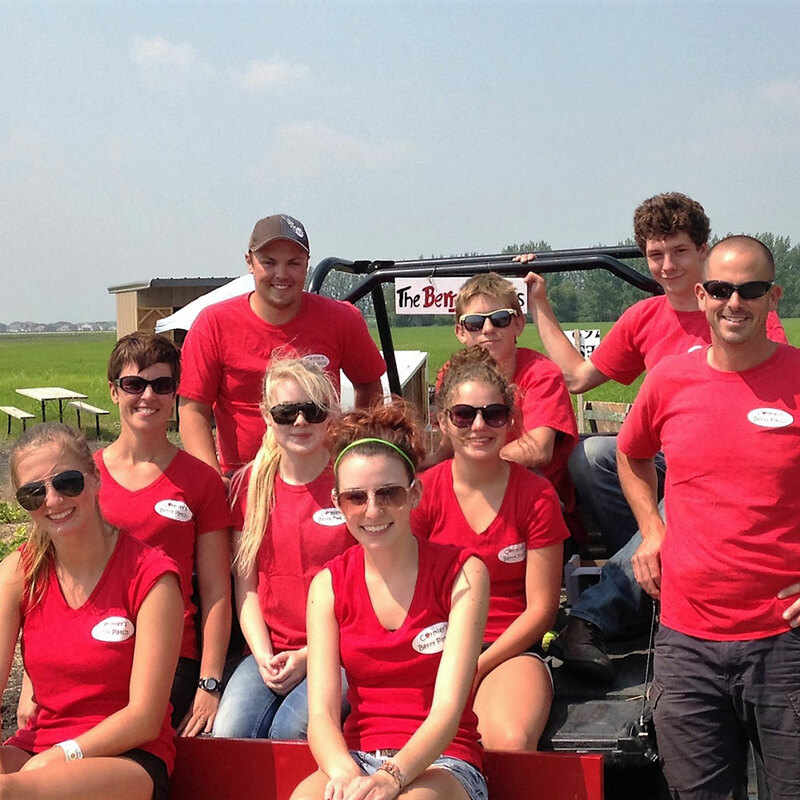 We invite you take a tour of our farm. Select images below to view enlargements or play slideshow. 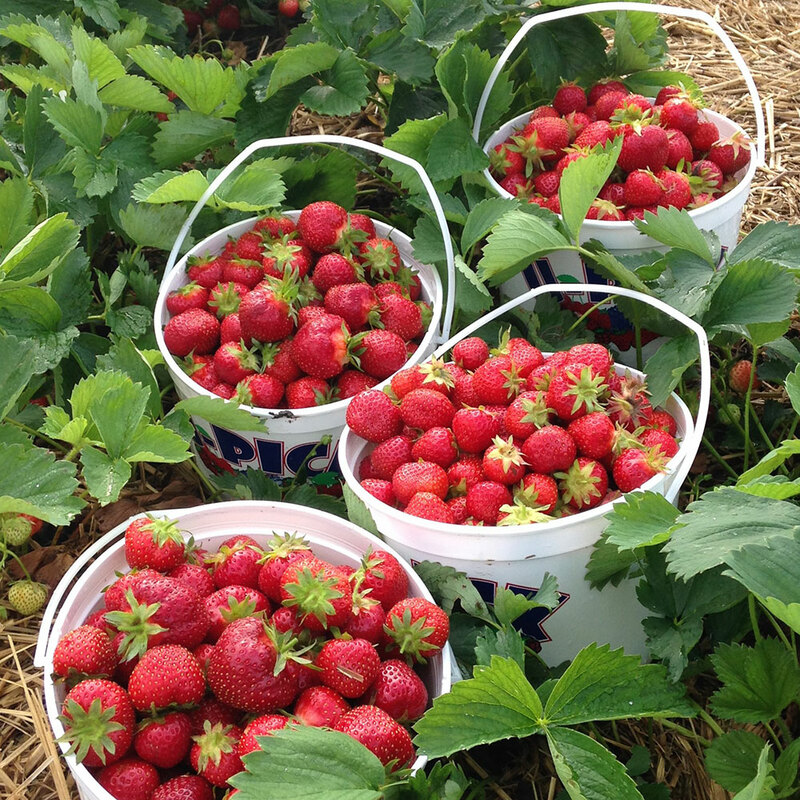 Don't miss out on strawberry picking and all things strawberry! Sign-up for our eNewsletter, and you'll be amongst the first to know about upcoming picking days/times, tips n' hints, and our favourite recipes! Question(s)? Please drop us an email using the form below, noting that during our busy season (June-August) our email response time is infrequent. Please consider scrolling through our website for answer(s) to your question(s) before sending us an email. Thank you for your understanding! never picked but wanna give it a try? not sure what to bring or expect?